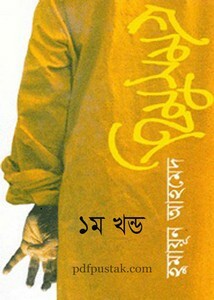 Himu is world famous novel series which is written by remarkable Bangladeshi author Humayun Ahmed. In this post I'll share Himu Samagra (part-1) as epub, mobi and pdf file. 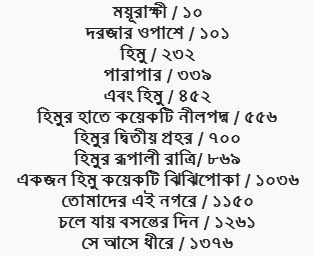 There are twelve novels in this part, these are- Mayurakhi, Darjar Opashe, Himu, Parapar, Ebong Himu, Himur Hate Koyekti Nil Padma, Himur Dwitio Prohar, Himur Rupali Ratri, Ekjon Himu Koyerti Jhijhipoka, Tomader Ei Nagare, Chole Jay Basanter Din, Se Ase Dhire. All scan files are edited by Suvom.